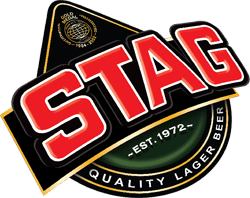 “Stag Lager beer – a beer of consistent quality with a distinct, slightly bitter European profile, conveys strength, individualism and masculinity. 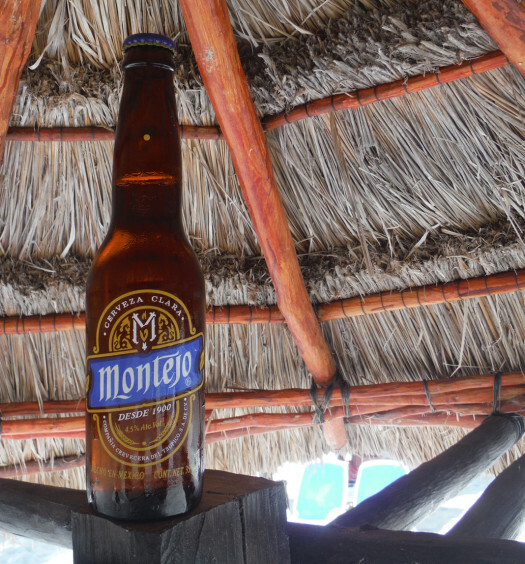 Its personality is one that is strong-minded, educated, youthful, passionate and positive, motivating consumers to conquer challenges and live life to the fullest – to become the ultimate male, full of power, strength and control. 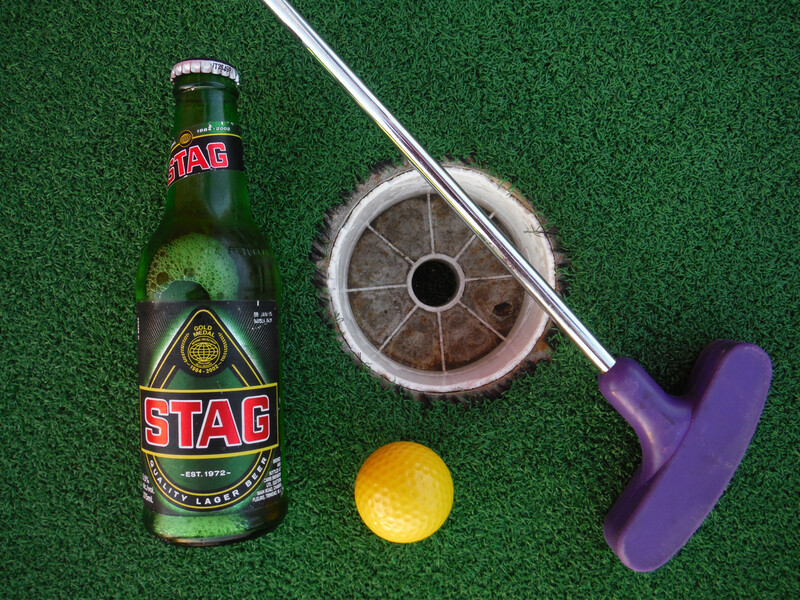 Stag is a little difficult to swallow. 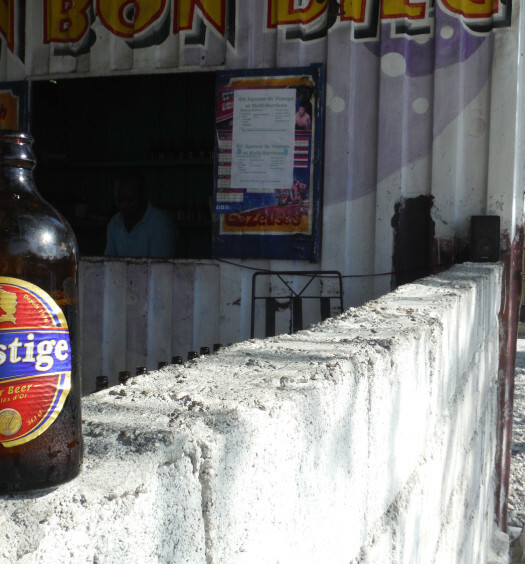 It has a pungent taste that less appealing than other Caribbean beers.